The bride dressed in a beautiful yellow sari with red border, hair tied as a bun with gajra must be a Maharashtrian bride. India is rich in heritage and culture and one of the richest cultures is the Maharashtrian culture. They have their own style of celebrating togetherness and love. This is a string of pearls tied horizontally across the forehead from the temple. Attached to this string are set of two pearl strings which fall from either side of the face. It is tied to both the bride and the groom. This is the most important bridal wear. It is a choker necklace made of fort pearl strings tied together with thread (preferably resham) with pendant embellished with gemstones in the centre. It is an ornament which has gold beads or leaves with a round pendant and red stone in the centre. This ornament includes 21 design elements out which one is ruby, one emerald, 10 are avatars of Lord Vishnu, and 8 are auspicious patterns. Last one is taviz which protects the bride from evil. Maharashtrian choora includes patlya and kadas which are a form of bangles. These are paired with green kaanch churis that symbolize new life and fertility. Vaaki is kind of armlet which is worn by the bride on both the arms. Traditionally it is a gold armlet with gemstones in the center. This is statement ornament of Maharashtrian bride. This is a beautiful combination of pearls in gold with a red gemstone in the middle. This also marks the status and wellbeing of the family. Traditional nath varies with different parts of Maharashtra. This is one the most important ornament for a woman. Magalsutra is most sacred ornament which marks that girl is married. Traditional Maharashtrian mangalsutra has black beads woven into gold with two solid gold cups in the center. Each cup is filled with haldi and kumkum. In India, it is believed that gold should not be worn below the waist. So any ornament which is worn below the waist is made of silver. Jadvi is a silver ring worn in the first finger next to thumb in feet. 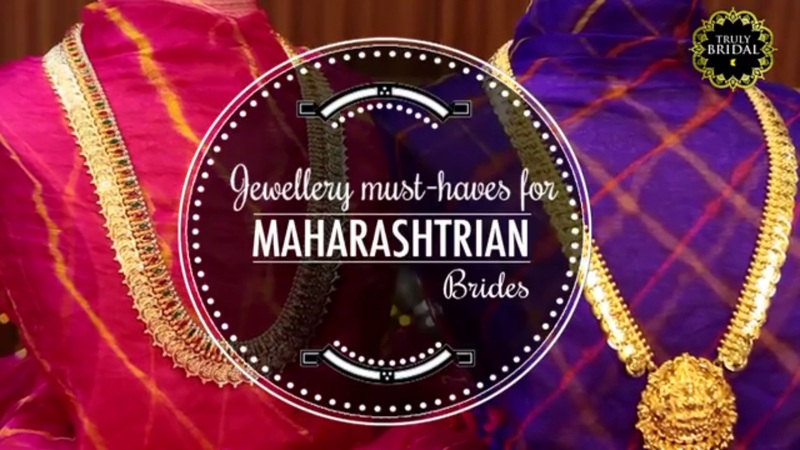 To know more about how to look like a picture-perfect Maharashtrian bride, watch this video by Shanaya Sardesai. Found this video helpful? 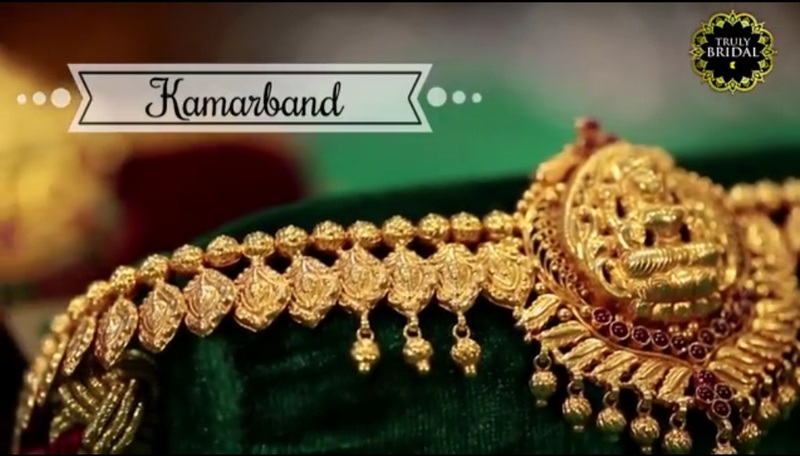 Do not forget to like and subscribe to the Truly Bridal by KalyanJewellers YouTube channel. hmm Must have ornaments, I think I should buy this :) Thanks for sharing this dear.